Julia Cramer (Delft) and Chris Smiet (Leiden) finished the Casimir pre-PhD track by writing a research proposal and have been awarded full Casimir Prize PhD positions. These positions, funded by the NWO Graduate Program, are fully salaried positions for four years, on the research project proposed by the candidates. As part of the selection procedure the candidates defend their proposals to the review committee. 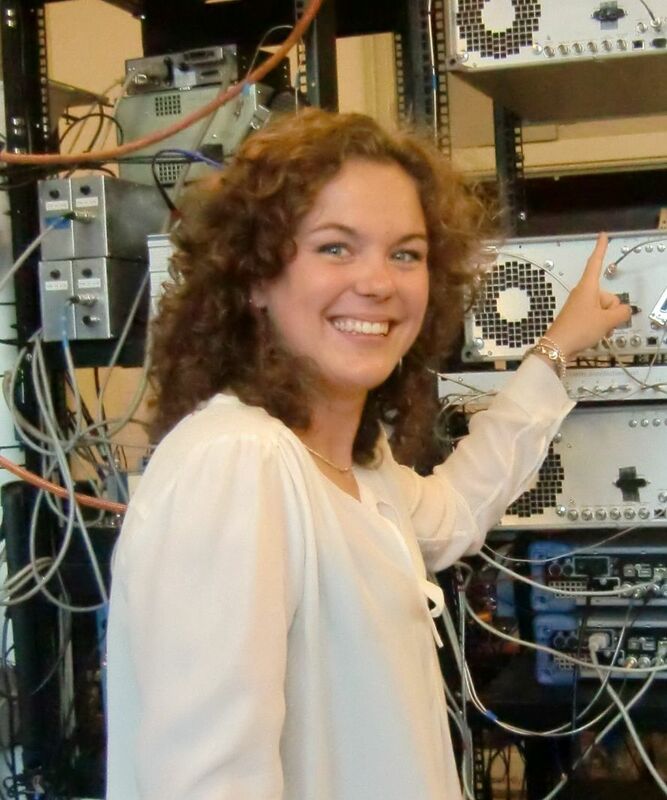 Julia was selected with her proposal ‘Universal quantum error correction with nuclear spins in diamond’ and will start her research in the group of Ronald Hanson, Quantum Nanoscience in Delft. 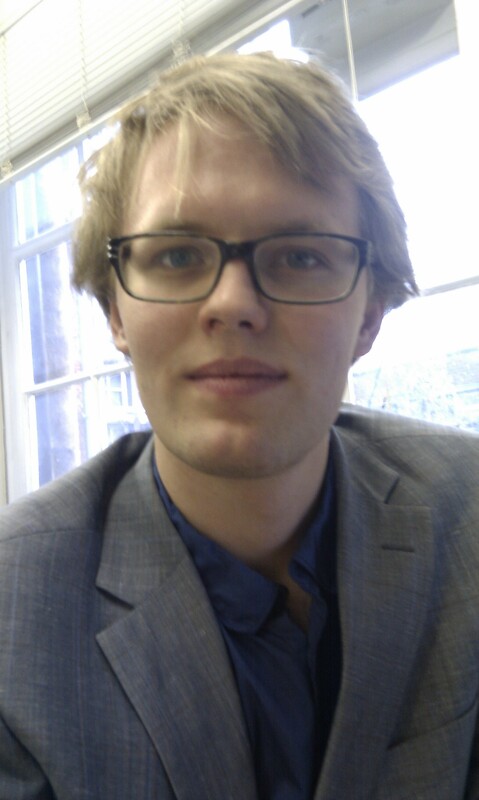 Chris Smiet was selected with his proposal ‘Generating self-confining plasma knots by laser holography’ and will start his research in the Quantum Optics group of Dirk Bouwmeester in Leiden. The committee was enthusiastic about both candidates as they showed genuine excitement and focus on the subject the coming years. Both Julia and Chris were involved in the development of the core ideas which led to the proposals, they have an overall sense of how the PhD program will develop over 4 years, combining intermediate and ambitious milestones and awareness of risks. The Casimir pre-PhD track focuses on educating MSc. students for PhD positions at the two institutions or elsewhere and is designed to respond to the increasing mobility of students after completing their BSc. The prize-PhD’s are funded from grant from the NWO Graduate Program.